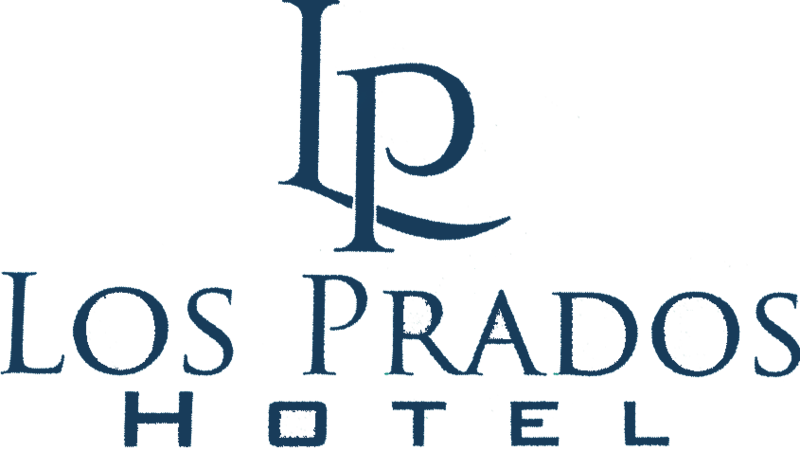 The Los Prados Hotel offers a 720 square feet of flexible and professional conference room which accommodates up to 70 guests. The meeting room is equipped to handle most audio-visual needs and features individual climate control. Your attendees will also appreciate the convenience of a fax and copy service available at the front desk. Within walking distance, you'll find a shopping center and five restaurants that are perfect for your conference breaks. The conference room is easily accessible from the major freeway and is the perfect setting for small intimate meetings or gatherings. In addition, you are just a short drive from San Francisco, East Bay, Silicon Valley, Stanford University, a major shopping mall and beautiful golf courses.